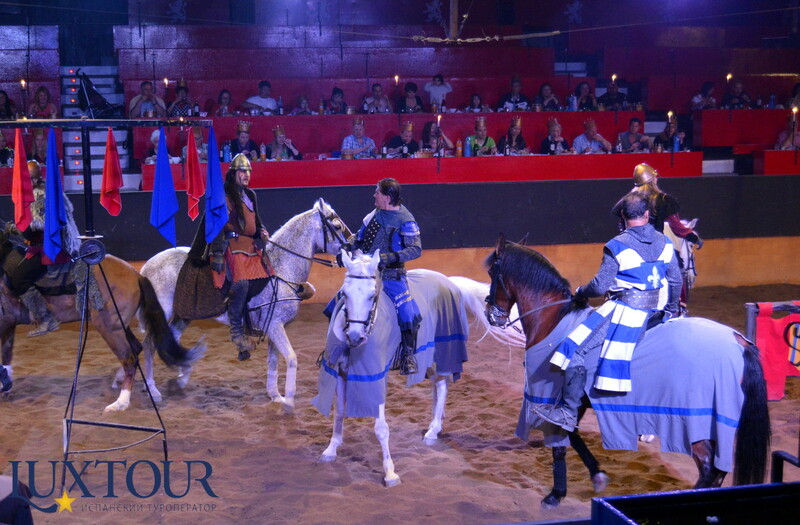 Once upon a time, in the Middle Ages, there were knights. 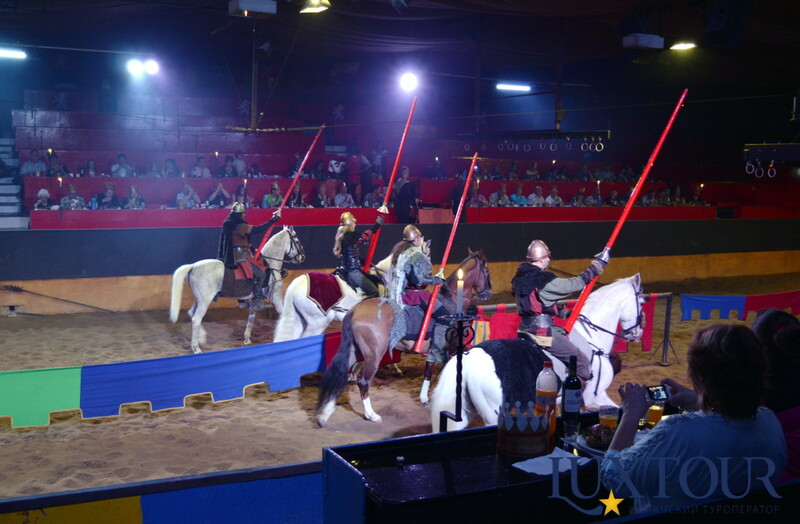 A favorite pastime of the European chivalry were tournaments. 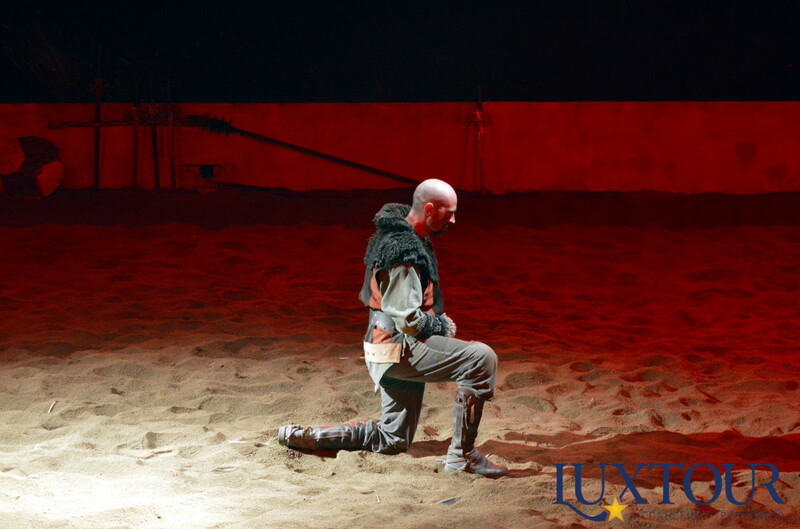 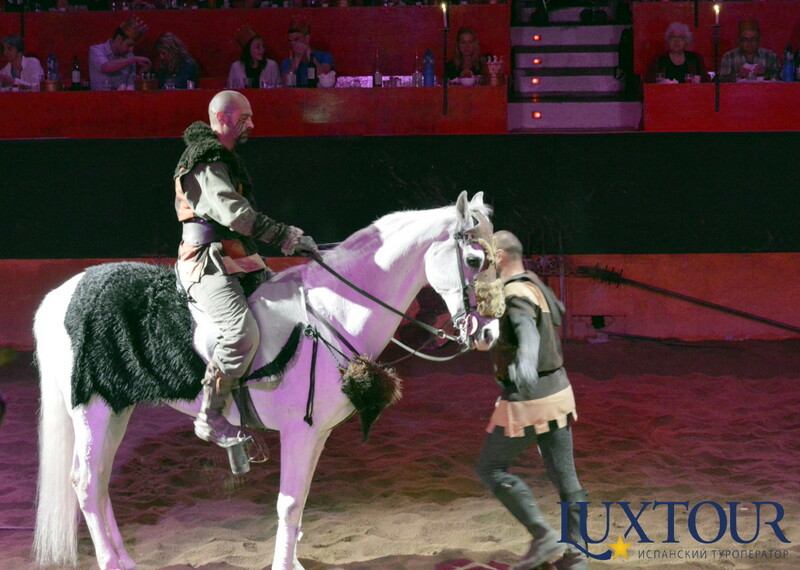 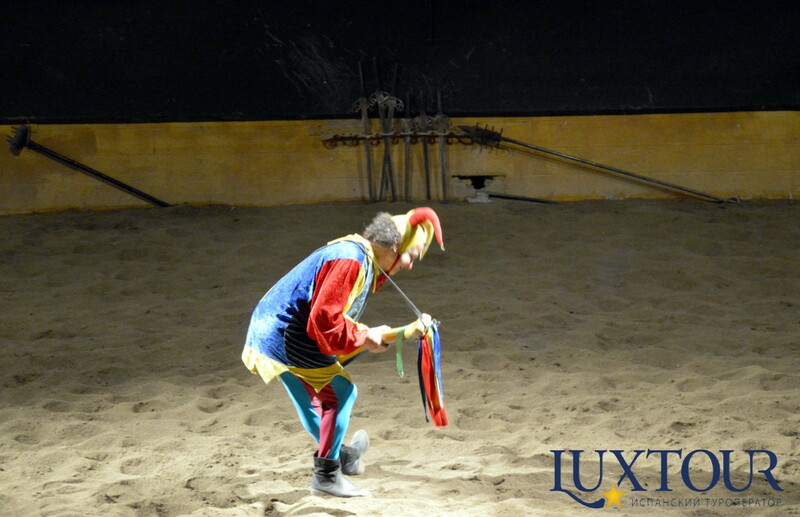 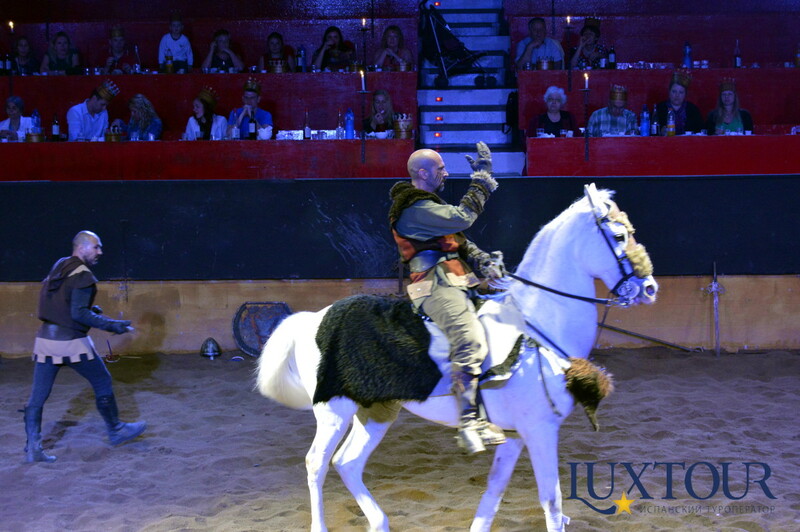 Only the tournament battle could demonstrate to the public, and especially the ladies, their ability to wield weapons, horsemanship, courage and agility. 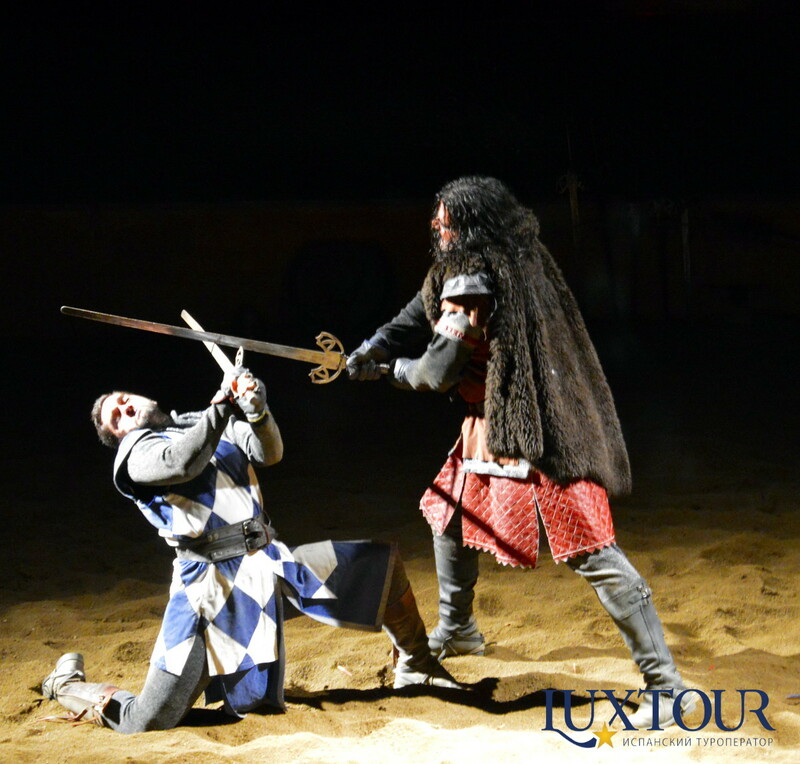 After all, a real fight usually takes place without witnesses. 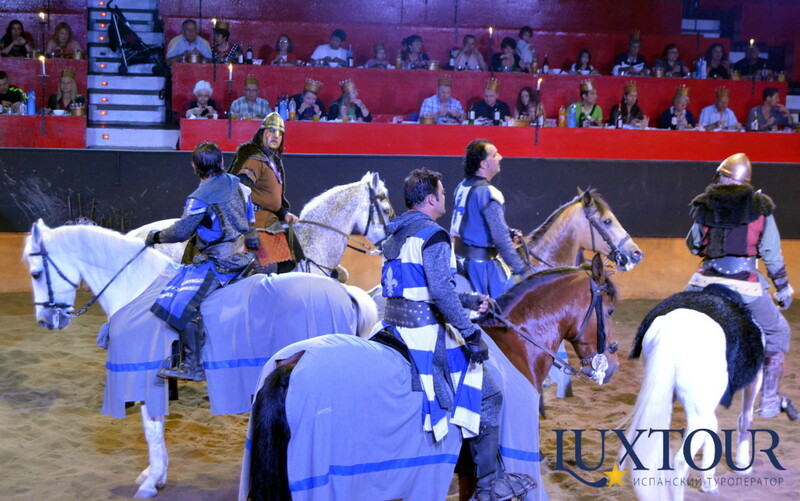 Tournaments can be a family event in honor of the wedding or initiation in knights of the lord’s son. 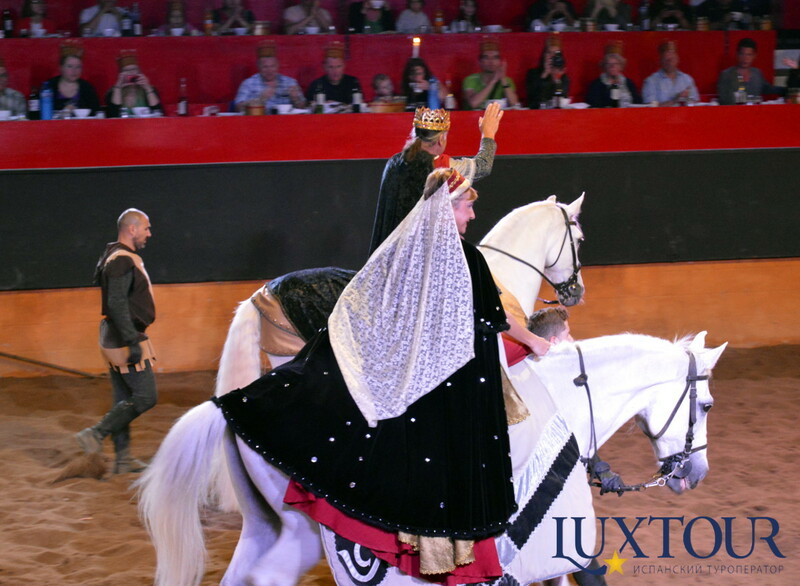 Big tournaments were prepared in advance and promoter of them was the king or large baron. 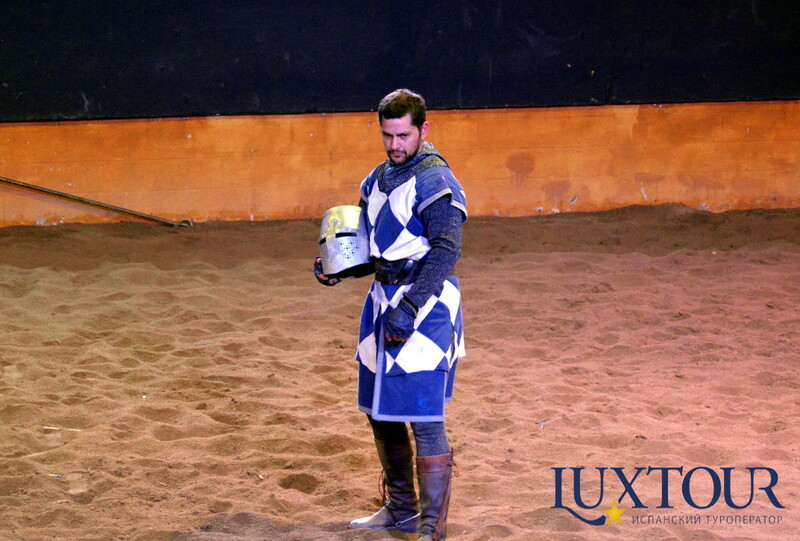 At the end of the tournament, Earl Valtordera invites guests in one of the rooms of the castle to the ball. 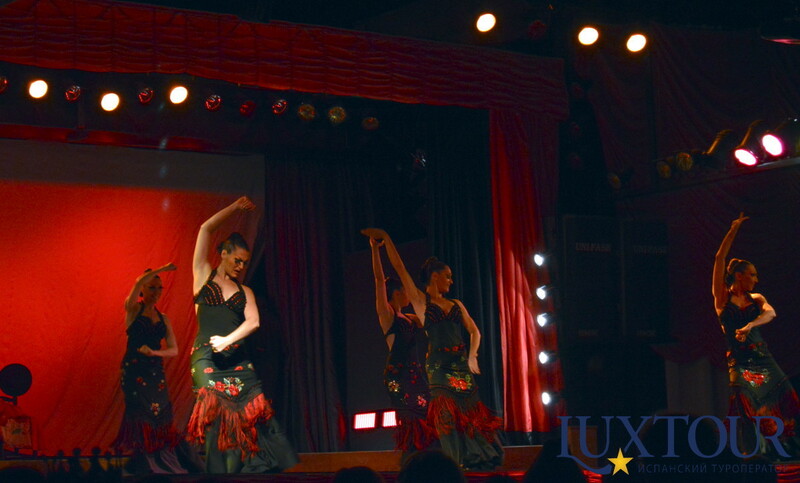 There would be dancing to the live music and a great flamenco show, during which the charming dancers will carry you into a world of passion and fire. 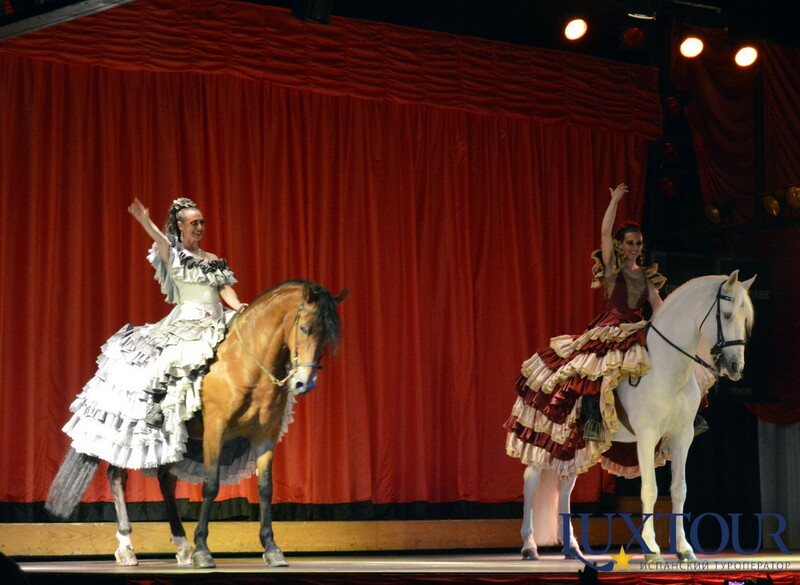 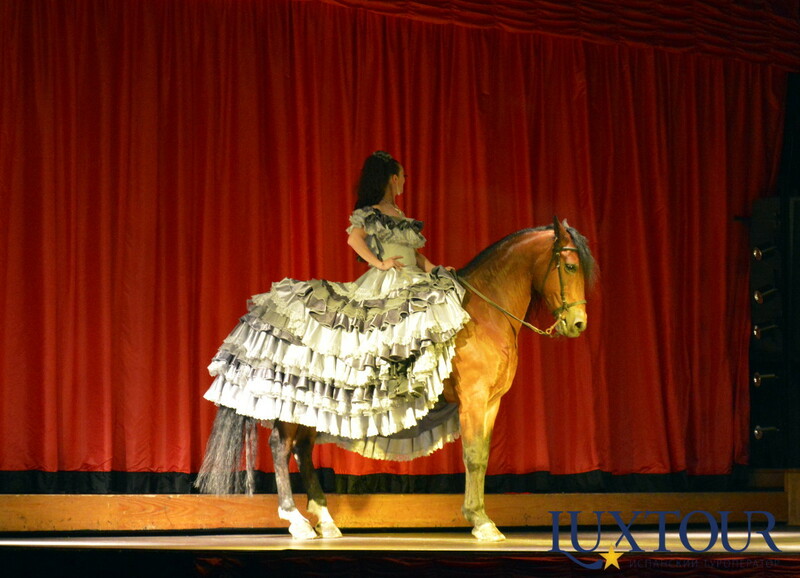 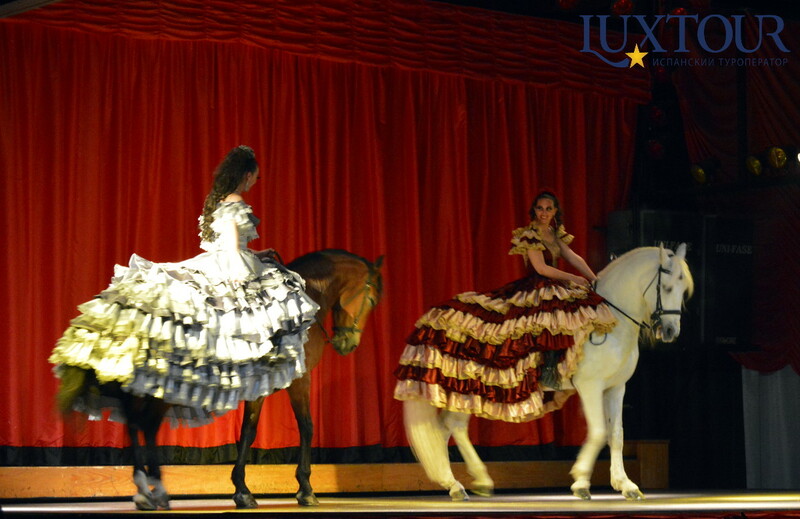 But not only artists will entertain you with their art, in Spain even horses dance flamenco! 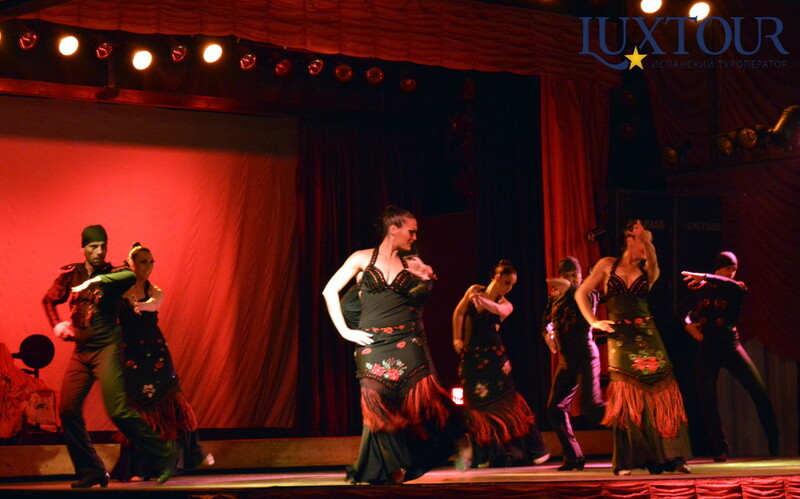 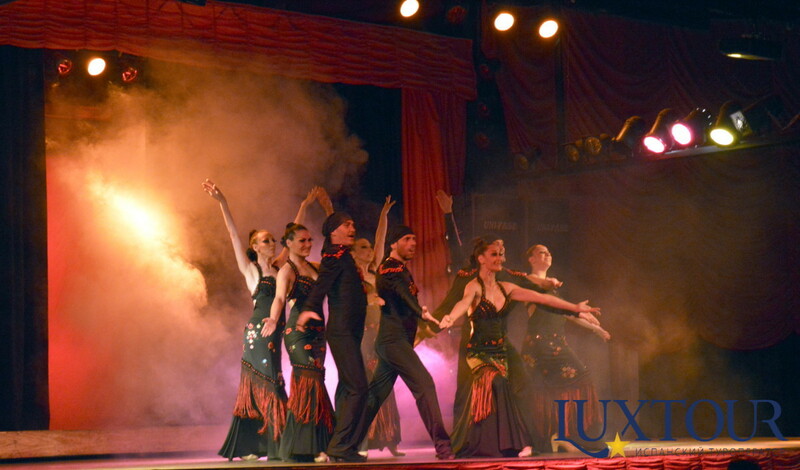 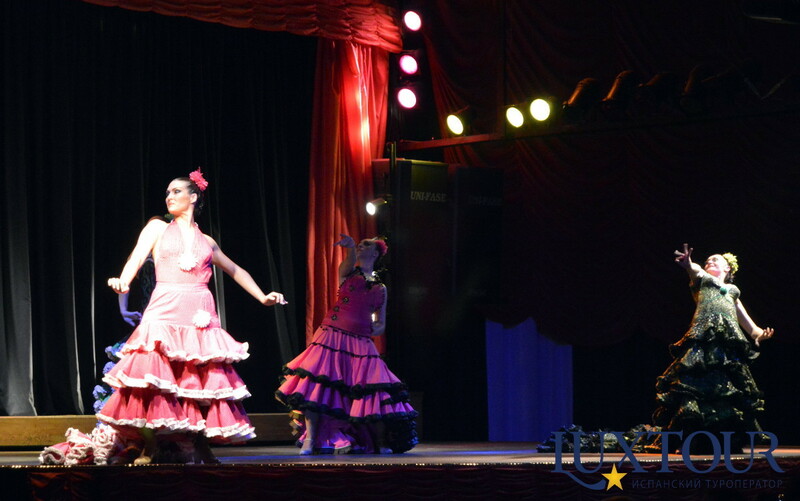 This tour offers you the 3 hours of entertainment: two performances in one, with the best groups of Flamenco and Spanish dancers.